Honda Cars of Bellevue has a great selection of new 2019 Honda CR-Vs for sale. 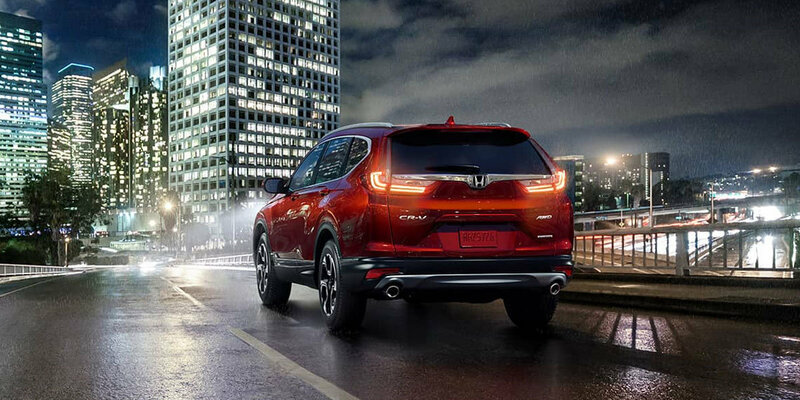 With a great selection of new Honda CR-Vs in the Omaha, Bellevue, Lincoln, La Vista, Offutt AFB, Papillion, and Council Bluffs areas, we are sure to have the car you are looking for. People from all over NE and nearby cities in IA come to Honda Cars of Bellevue to get a great deal on a new Honda car, SUV, truck or van. 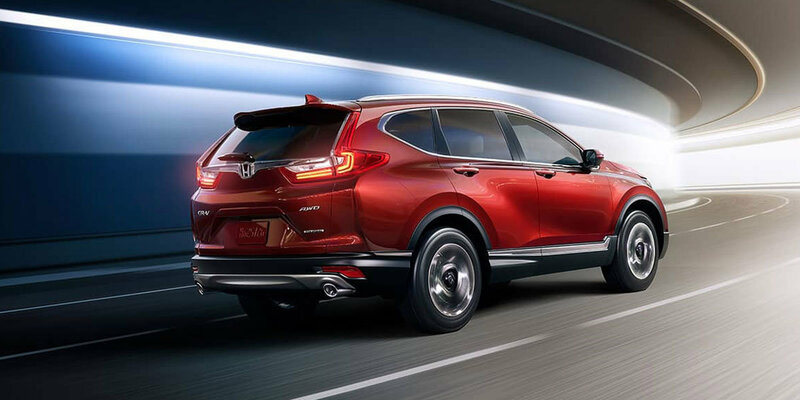 Test drive the 2019 Honda CR-V at Honda Cars of Bellevue, your exclusive Honda dealer for Bellevue, providing superior service to the greater Omaha area. Check out our in stock selection of 2019 Honda CR-V SUVs for sale, along with a great selection of used Honda CR-V vehicles! 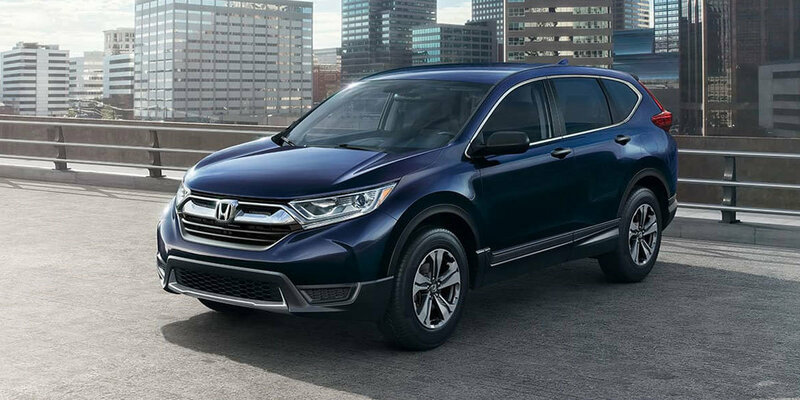 The 2019 Honda CR-V is a compact crossover SUV that delivers a balance of style, versatility, and comfort, along with a high level of safety technology. 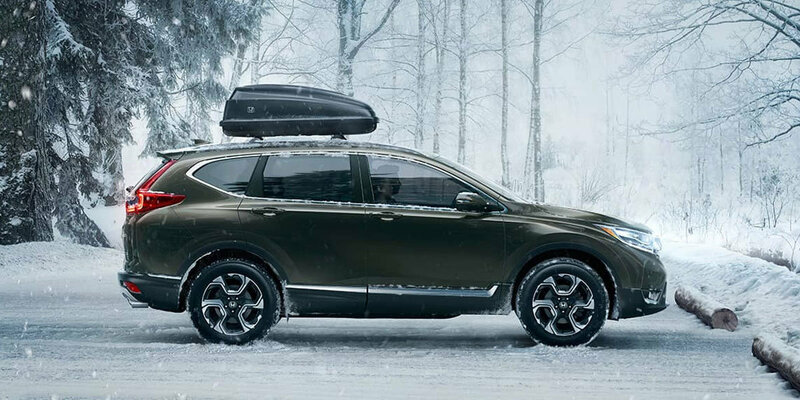 The five-passenger 2019 Honda CR-V is available in both front-wheel and all-wheel drive configurations complete with multiple trim levels. It also boasts tons of cargo space, great fuel efficiency, and an interior that will have you looking for any excuse to get behind the wheel. Come check it out today at Honda Cars of Bellevue. Visit our Bellevue dealership today or call 402-734-3330 with any questions about purchasing a new Honda CR-V at a great price.